From 1 September 2016, the activities of the Research Centre of FTU in Namur are progressively transferred to the University of Louvain-la-Neuve (UCL), in the framework of a new Chair Labour-University. Our new offices are located 32, Rue de la lanterne magique, in Louvain-la-Neuve. Patricia Vendramin becomes a tenure professor at UCL and a director of FOPES (Open faculty for economic and social policy) and Chair holder. 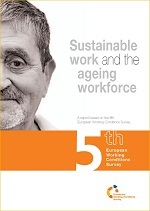 Gérard Valenduc is retired and continues his collaboration with the European Trade Union Institute. The web site ftu-namur.org will remain online until 2018 at least. All publications remain downloadable, in English and French. They will be progressively integrated in the web page of the Chair on uclouvain.be. The legal headquarter of the non-profit association FTU is transferred to 579, Chaussée de Haecht, in B-1030 Brussels. FTU continues its activities of lifelong education for associations, in the framework of its recognition by the Ministry of the French Community of Belgium. 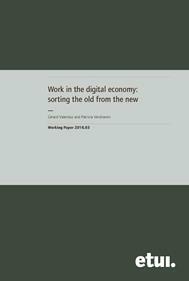 Arroyo Prieto L., Valenduc G., Digital skills and labour opportunities for low-skilled women, COST Action IS1202 Dynamics of virtual work, Working Paper Series n°6, December 2015. 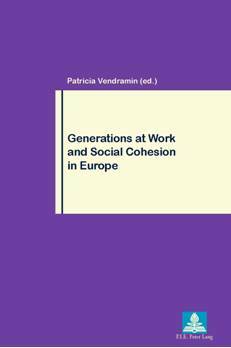 Vendramin P., Generations, Work and Social Cohesion. 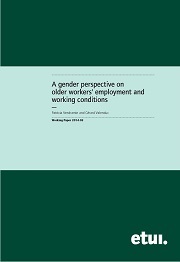 In: Fashouin T., Tiraboschi M., Sanchez-Castaneda A., Serrani L., Sperotti F., Youth Unemployment and Joblessness, Adapt Labour Studies Book-Series, Cambridge Scholars Publishing: Newcastle upon Tyne, 2012, p 27-43. Brotcorne P., Digital inequalities among the digital natives: the end of a myth?, in Walrave & al. (eds), e-Youth – Balancing between opportunities and risks, P.I.E. Peter Lang, Geneva, 2011, p 57-78. Valenduc G., Not a job for life? Women's progression, conversion and dropout in ICT professions, in International Journal of Gender, Science and Technology, vol. 3 n°2, 2011. 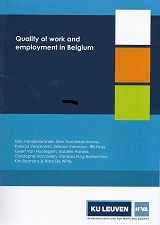 Valenduc G., The increasing diversification of occupational trajectories of knowledge workers, dans Krings B.J. (ed.) "Brain drain or brain gain ? Changes of work in knowledge-based societies", Sigma Verlag, Berlin, 2011.